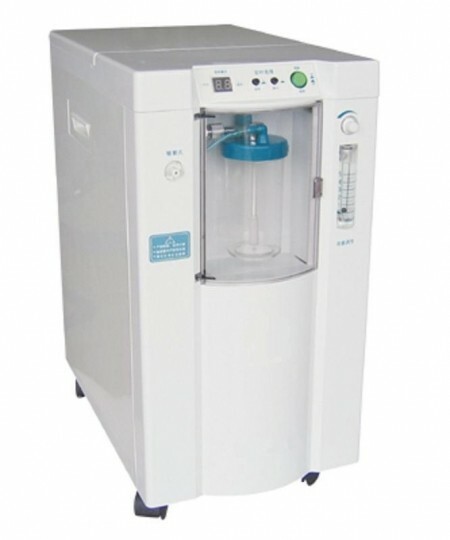 We are the manufacturer for high quality skin care machines, and by dealing with us you will save hundreds if not thousands of dollars on your spa, and facial single or multi-function skincare facial spa machines. Our multi-function facial machines collection offers units with a wide range of features to save you both money and space. 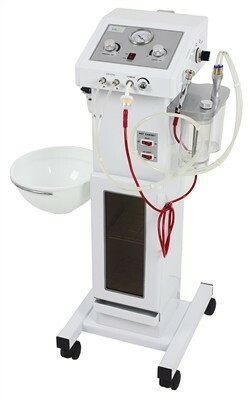 Don't buy a separate facial brush machine and steamer when a great multi-function unit will do everything that you need. 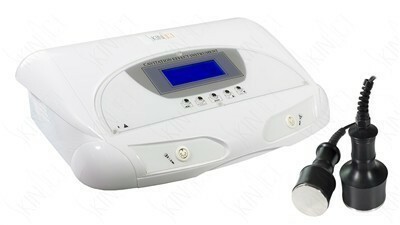 We have 8, 10, 11, 14, 15, 16, 19 Facial skincare spa multifunction units. Best steamer I've ever used. Doesn't make noise when pushing buttons. I absolute recommend this.